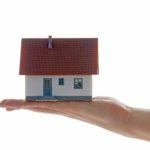 Home Bankruptcy Information What Happens If I Don’t Make My Car Or Mortgage Payments After I File for Bankruptcy? Pursuant to 11 U.S.C. § 362 of the Bankruptcy Code, when a debtor files a bankruptcy case, an injunction is automatically imposed to bar creditors from starting or continuing collection efforts against the debtor. This is referred to as “the automatic stay.” The injunction is one of the fundamental debtor protections in the Bankruptcy Code. It also protects creditors because it prevents one creditor from seizing all of the debtor’s assets so that all creditors receive a fair share if there are any assets administered by the trustee. While the stay is in effect, creditors must stop contacting the debtor, by phone, mail, text message, or other means. 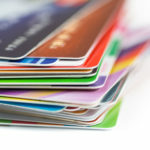 Creditors must cease all collection efforts. This includes the prosecution of lawsuits and foreclosures, as well as, the enforcement of judgments via wage garnishment and restrained (or “frozen”) bank accounts. The automatic stay is not permanent and may be lifted. If a creditor has a basis to do so, a creditor may file a “lift stay” motion with the bankruptcy court to lift the automatic stay and allow pending collection efforts or foreclosure actions to resume. 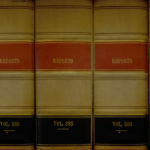 No matter which type of bankruptcy case it is, when a creditor files a motion to lift the automatic stay, a bankruptcy judge has an opportunity to review the case to determine whether the stay should be lifted. 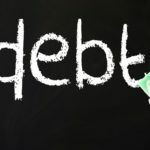 If a debtor falls behind on a secured obligation, such as a home mortgage or financed car, the lender may file a motion the Bankruptcy Court to lift the stay in the case so it can continue their efforts to either foreclosure or repossess the collateral. The lender will argue that they are not being adequately protected from financial loss and the court will typically lift the stay if the debtor fails to bring the payments current. 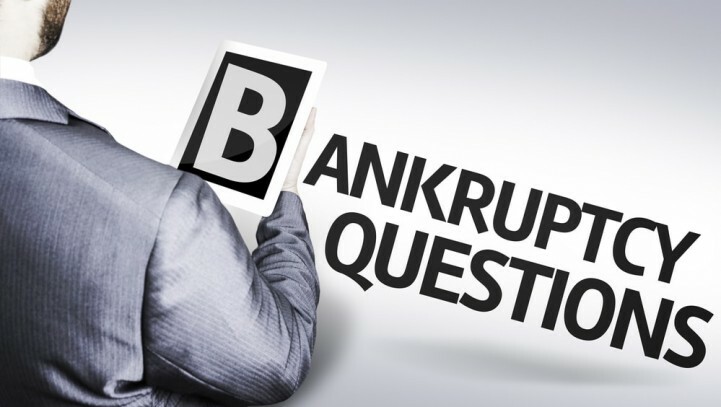 In a Chapter 7 bankruptcy, where a debtor is seeking a discharge of the debts and a fresh start, a creditor may or may not bring a motion for relief from the stay, as the case may end before the motion would be heard by the Court. 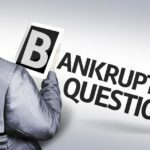 They may be better off doing nothing and pursing their rights in State Court by seeking repossession the collateral (either house or vehicle) after the bankruptcy case is completed. In a Chapter 13 case, where the debtor is seeking to retain a house or car (or both), it is much more likely to see a lift stay motion brought after a debtor falls behind on the post-petition payments. A debtor is not always entitled to receive an automatic stay. Section 362 of the Bankruptcy Code restricts the debtor’s right to receive an automatic stay if they have had a bankruptcy case dismissed within the last twelve months. The first filing within a year of a dismissal where the debtor did not comply with the requirements of the Bankruptcy Code results in a limited 30-day stay that can be extended with permission from the Bankruptcy Court. The third such filing receives no stay at all. 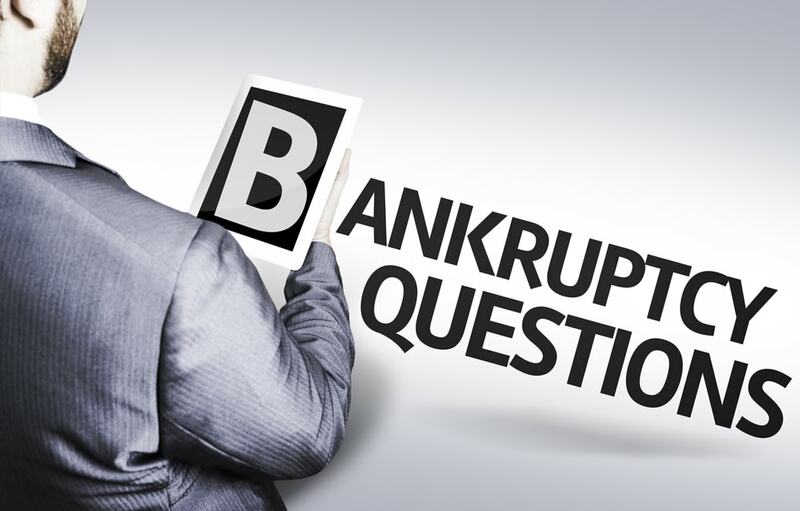 The Bankruptcy Code seeks to avoid bad faith multiple filings by debtors who are not interested in complying with the requirements of the law. Monitoring whether you are entitled to receive the automatic stay is important, particularly if you are filing a bankruptcy petition close to a foreclosure auction. 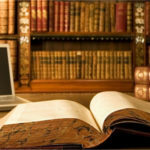 This is best reviewed with an experienced bankruptcy attorney. If you have any questions about lift stay motions or Bankruptcy, please feel free to contact the Law Offices of David I. Pankin, P.C., by calling 888-529-9600 or by using our easy online contact form. David I. Pankin is a New York Bankruptcy lawyer that has helped over 10,000 clients since 1995! Check out our New York bankruptcy lawyer reviews to see why our clients continue to recommend Mr. Pankin for their consumer legal matters.